Revisiting this celebration of Chi-town’s finest. No ID has already been responsible for crafting a classic rap album called Resurrection (Google it if you really have no clue) and now he’s got an imprint on Def Jam that is about to make folks take notice again. 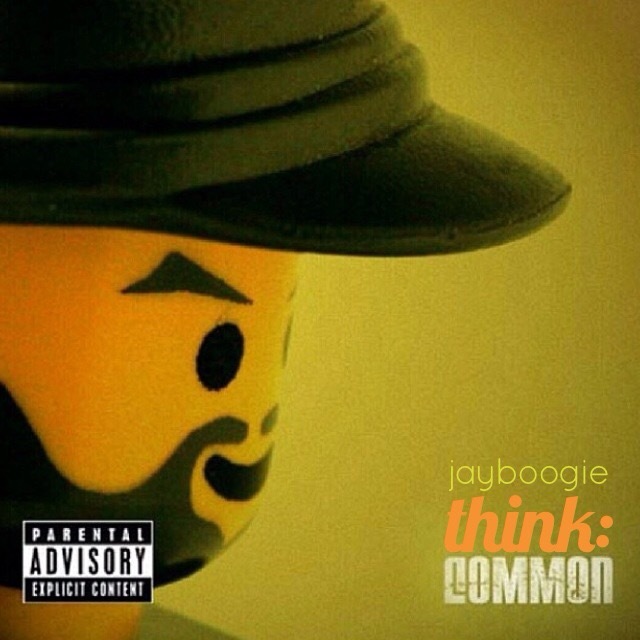 He sat down with Rosenberg on Hot97 to talk about that famous come-up, his relationships with Common (@common) and Kanye West (@kanyewest) among other things. 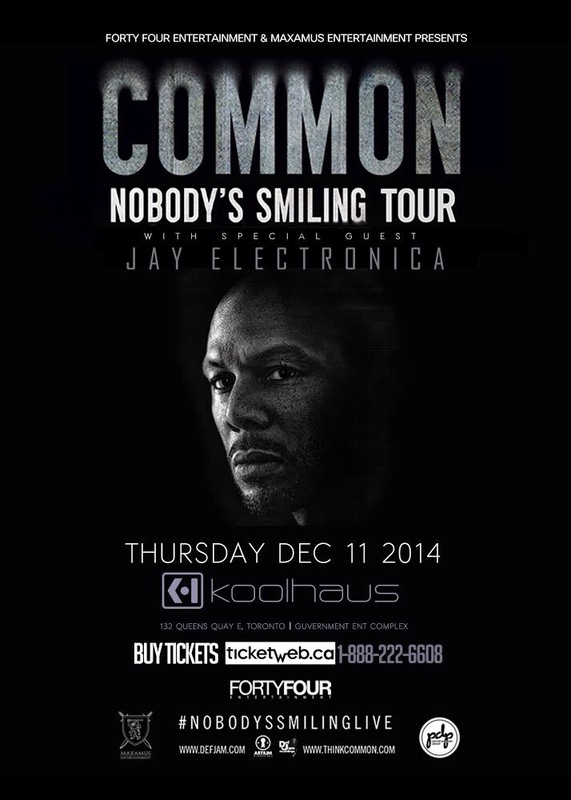 Common (@common) Jay Electronica (@jayelectronica) and the Nobody’s Smiling tour will reach the Dot on December 11. Chi-town’s finest appeared on The Queen Latifah Show last night with a performance cut off Nobody’s Smiling.